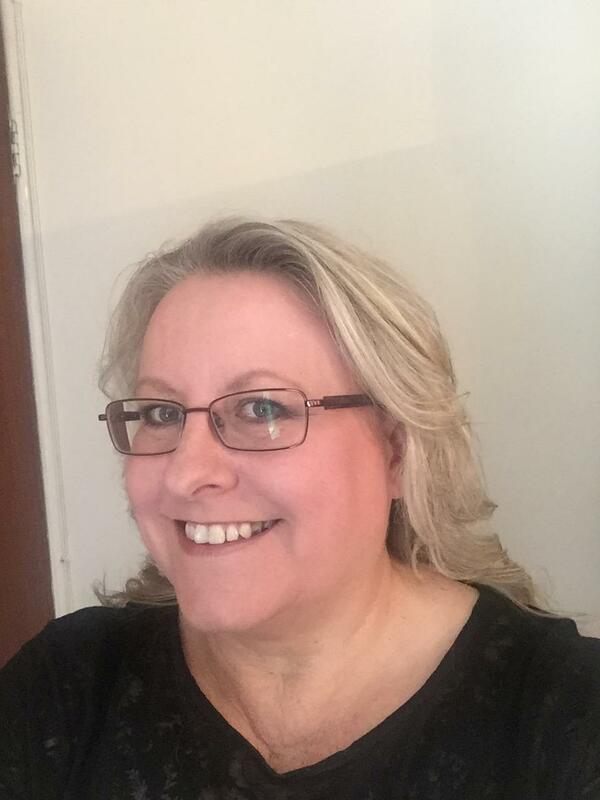 I am an independent systems thinking consultant who has worked with the NHS, Local Authorities, MoD, pharmaceutical industry, charity and voluntary sectors. I am a visiting lecturer at CASS Business School, City University, London, in undergraduate applied systems thinking and an associate lecturer with the Open University on the MSc Systems Thinking in Practice courses. I spent a couple of years as Exec Director- Open Days for SCiO (Systems and Cybernetics in Organisations), a community for systems practitioners and I am now membership secretary for the UK Systems Society (UKSS). More importantly, I am a passionate advocate for empowering others to apply systems thinking in their own complex situations. My aim when working with people is to support them to think differently and have the confidence and skills to open up their own opportunities. Being a systems thinker, I use a different consultancy approach to the traditional ‘problem’- ‘solution’ type approaches. My aim is to co-design a working context with you that supports your ongoing adaptability in your context. Skills transfer throughout this process is imperative and has a key place in my approach. I have spent over 10 years working with systems and complexity thinking and actually applying that thinking in complex situations. But how does a systems thinker actually go about their work? I don’t just ‘wing-it’ or do what someone else has told me to do. I have applied systems and complexity thinking to my work for over 10 years. I used a variety of approaches that have sound theory behind them and I have, at some time, ‘tested them out’. I do try new things also, to ensure that my approaches keep developing and my thinking is ‘fresh’. If you require help with transformation, change management, system change, system leadership, place based change, facilitation, commissioning or training and support in applying systems and complexity thinking to your situation please do get in touch. Pauline Roberts Systems Practitioner Limited. Registered address: 30 Westgate, Otley, West Yorkshire, LS21 3AS.